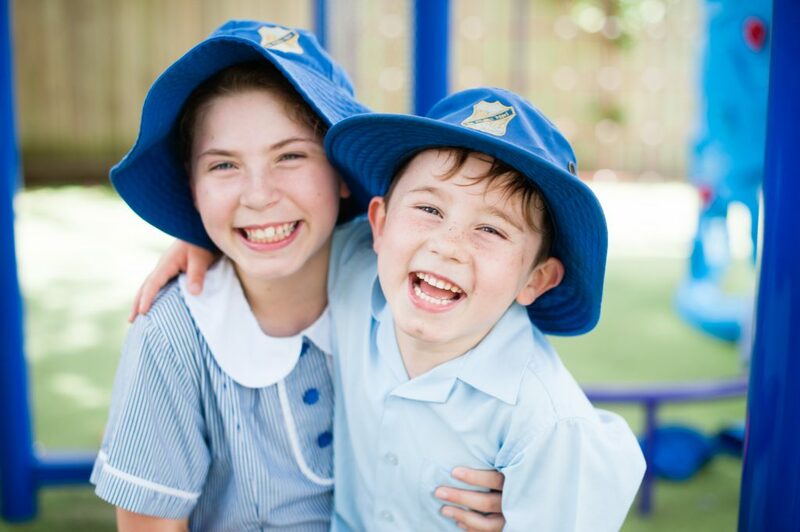 St. Philip Neri Primary School works within the framework of the Kidsmatter program. The Kidsmatter program assists our school community to improve students well-being by developing their competencies in applying self-awareness, self -management, social awareness, relationship skills and responsible decision making skills. 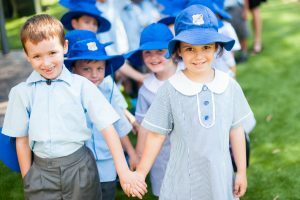 KidsMatter Primary was developed by the Australian Government Department of Health and Ageing, Beyond Blue, the Australian Psychological Society, and the Principals Australia Institute. achieve greater support for students with mental health problems and their families. Research clearly shows that children who are mentally healthy are better able to meet life’s challenges. They are also better learners and have stronger relationships. Good mental health in childhood lays the foundations for the future. 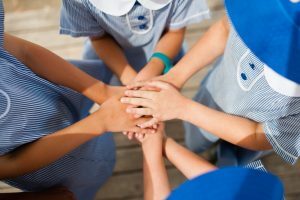 Social and emotional skills are very important skills for children to develop at an early age as they help orientate our mental well-being throughout life.